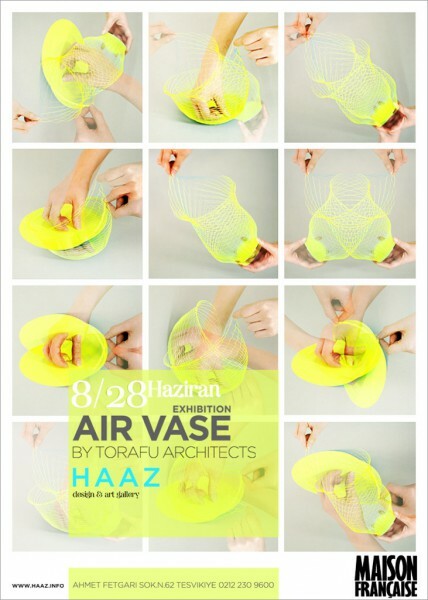 Torafu will be having an ‘airvase’ exhibition at Haaz Art & Design Gallery in Istanbul, Turkey, from June 7- 27. 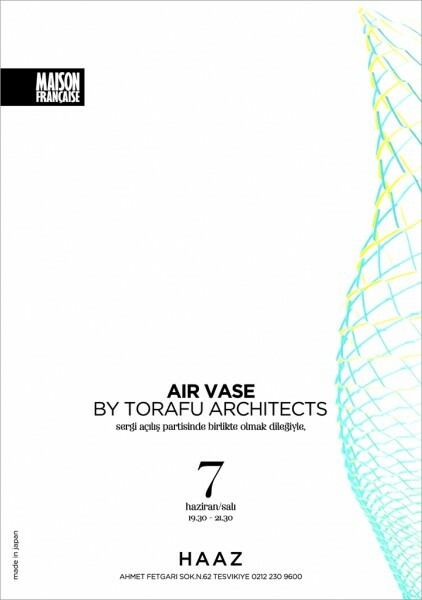 Not only will there be around 200 airvases exhibited in an installation, many photos telling the airvase story will also be on display, plus we will be doing a large drawing by hand on the gallery’s glass facade over its two floors. The exhibition opens on June 7, please do come and join us for the party, or come enjoy the exhibition over the 3 weeks if you happen to be in the area. We are very much looking forward it.